Google plans to buy Whatsapp in $1 billion?? Google's Android platform is a success but Google is still stuggling for a common social messaging service, Google uses many social messaging services like Google chat, Hangouts, Integrated GTalk but the software giant still needs to have a unified messaging service. Babble chat service still not fully functional at all. Babble is a Google's cross chat platform like Whatsapp but still in development stage . 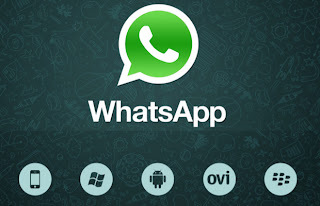 So, Google wants to acquire Whatsapp; the common messaging service on all mobile platforms. According to Digital Trends, The negotiations started between Google and Whatsapp team started some four or five weeks ago. $1 billion is the estimated amount of deal for Whatsapp. 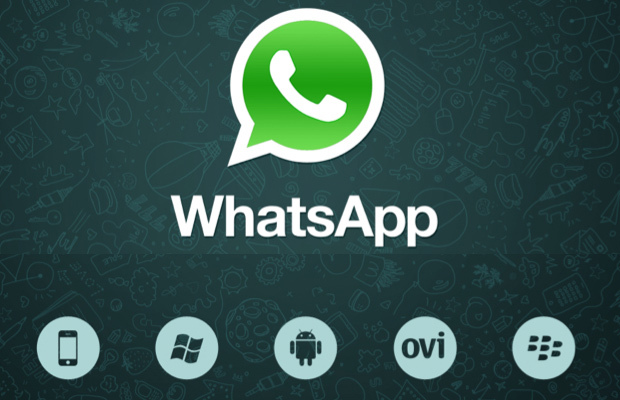 Social networking giant Facebook also wants to buy Whatapp, but it didn't work out.